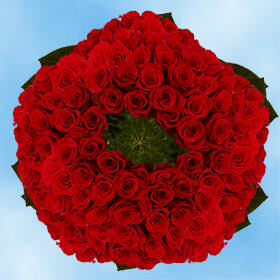 A very classic and traditional floret, the Night Fever is an elegant red blossom. 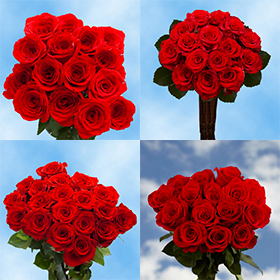 Very popular in Europe, but available in the USA, the Night Fever is chosen for its traditional red color and fully start shape bloom. 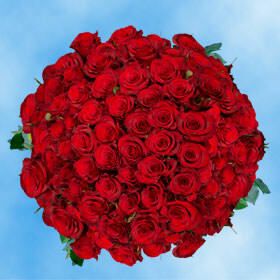 Red buds have been used to symbolize passionate romantic love and untiring desire. As far as Traditional Roses go, the Night Fever is king. 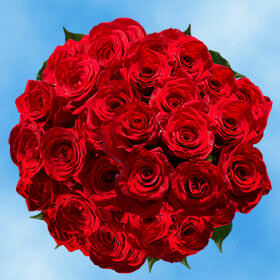 With such powerful allegory, these red florets are great for weddings, Valentine's Day celebrations, and all occasions where one wishes to convey the ideas of love and passion. It is no wonder why they are the most traditional of the Old World. Globalrose has taken every measure possible to acquire the most prime sun soaked locations with the most fertile lands in Colombia in order to grow our Night Fever blossoms and all of our products all year round. Our greenhouses are some of the most technologically advanced in the floral community and we make sure to use the most up to date green regulations to protect Mother Nature. 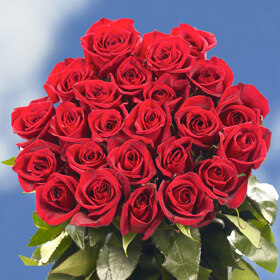 We will ship all of your Traditional Roses via FedEx for free if your order is in the continental USA. 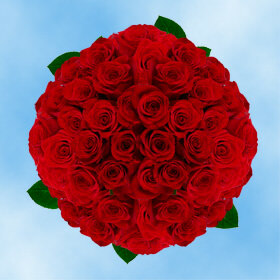 Your orders will arrive to you with their buds closes, they will need a minimum of two to three days for them to fully bloom into their traditional bud cup shape.